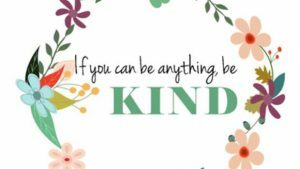 This Sunday our theme Exemplars of the Spirit continues; this week focusing on kindness and Gladys Aylward, and the reading will be Romans 12:9-18. Communion will be during morning worship, starting at 10am. At 6pm our more traditional and reflective evening worship will start with the same theme and reading as the morning worship.